Word-Final Disfluencies: How Can I Help My Child? Uniqueness is a beautiful thing – unless that is it comes to struggling to find a diagnosis and treatment plan for an uncommon speech disorder. Then unique can translate to undiagnosed or misdiagnosed, either one of which can be frustrating and challenging for families. If you’re a parent of a child with word-final disfluency, chances are that at least one time you’ve been told that your child’s speech pattern is unique, but not necessarily something to worry about or for which to seek therapy. 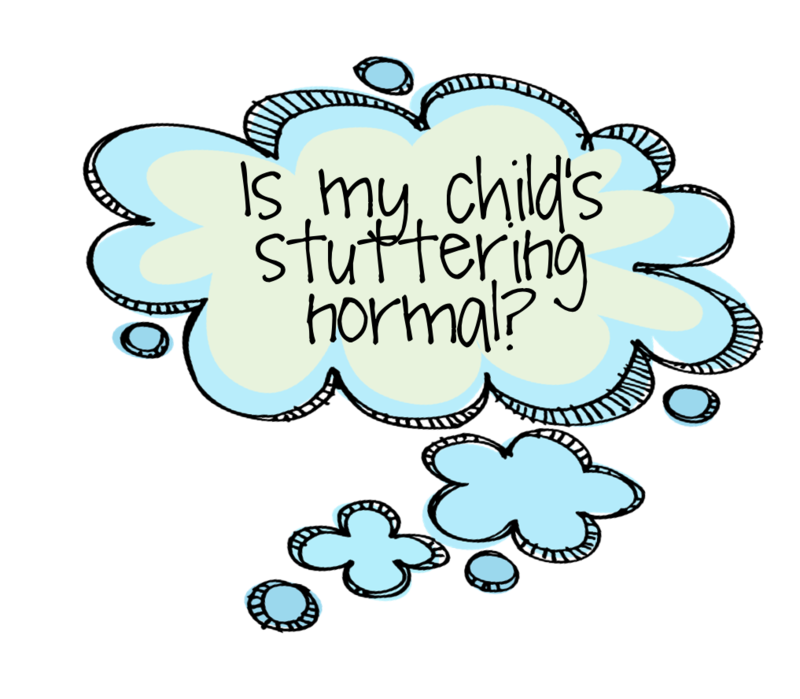 Unique can be beautiful, but if you’ve got that feeling in your parental gut about that not-so-normal-stuttering speech pattern, there are steps you can take to help your child. The disfluency is similar to stuttering, only with the broken sounds and syllables coming at the ends of words instead of the typical beginning. Like diagnosed cases of stuttering, true word-final-disfluencies do not just disappear overnight or within a few days. Children can struggle with them for months or years. I know firsthand as a parent how confusing this speech disorder can be, as a pediatrician discounted it as a phase, but a speech pathologist acknowledged it as an actual disorder based on specific considerations – first and foremost the longevity of the word-final disfluencies, and secondly because of the consistency of it, no matter the social situation. Why Does My Child Have Word-Final Disfluency? Because this speech disorder is considered atypical, there are not yet prevailing and consistent diagnoses made about the causes or the treatments. It is most often associated with other disorders as an overlapping symptom, which can make diagnosing even more challenging. Several studies do show that there appears to be a connection between word-final-disfluency and other conditions such as ADHD, Autism, and Tourette’s syndrome. How Can I Help My Child With Word-Final Disfluency? If you see these atypical stuttering patterns in your child’s speech and wonder if it is more than just a passing phase, there are several steps you can take to help your child develop stronger communication skills, and perhaps address larger issues. Visit with your child’s pediatrician. A baseline health exam is important to rule out or diagnose other health or behavior conditions. Learn as much as you can about typical speech development. If your child is on the Autism spectrum there are several speech disorders that can be a part of a dual diagnosis, so typical might have a different meaning for your child. Take patient turns in conversations. This is always a good rule of thumb when it comes to helping children develop communication skills, but for kids with word-final-disfluencies it is even more important. Give your child the time to complete sounds and sentences without feeling rushed. Sometimes those stuttering sounds at the end are “fillers” that give kids time to formulate the next word they want to use. Probably two of the most important things parents can do when they suspect their children have speech disorders are to have persistence and patience. Persistence when it comes to searching for and finding the right resources, and patience for helping their children develop into the beautiful and unique beings that they are.